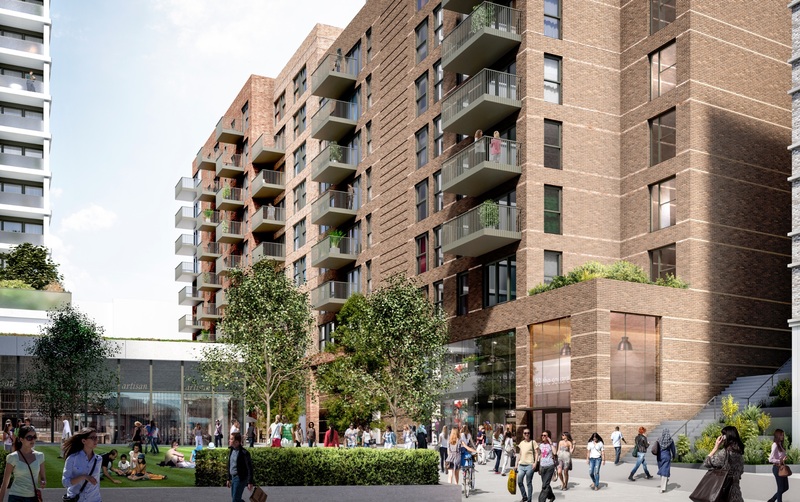 House builder Bellway has gained planning to build 518-homes in Bexleyheath town centre in Kent on the former civic office site. 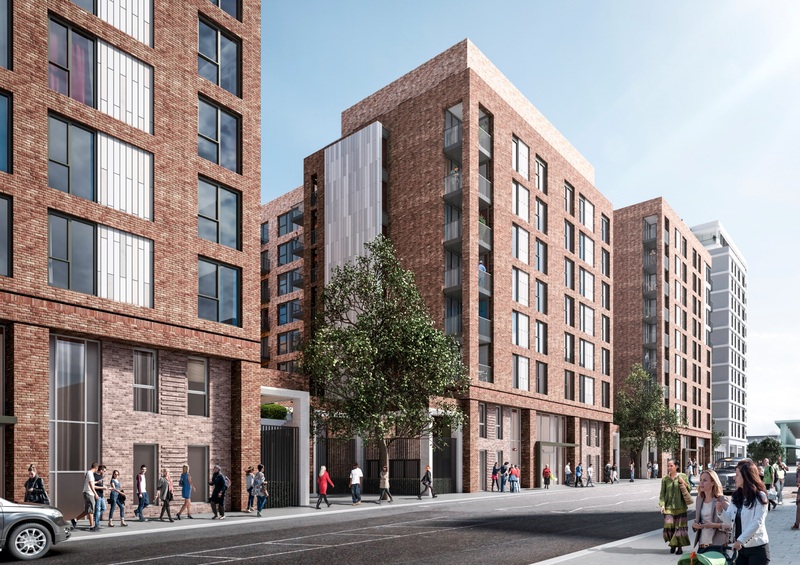 Bellway aims to create a new eastern quarter for the town centre, with new homes, retail and public realm. The site has been abandoned since 2014 when the council moved down the road into the old Woolwich building. Proposals include significant Public Realm improvements to form new links, and create new routes and spaces to serve the whole town. 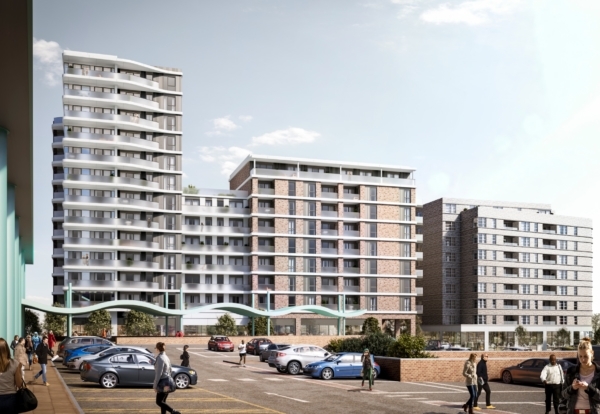 Once completed, the development will be the tallest building in Bexleyheath with one of the blocks rising to 13 storeys. Enabling work on the scheme is due to start next month. 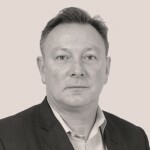 The client teams includes architect RMA and M&E consultant Powell Tolner & Associates. A spokeswoman from Bexley Council said: “There is a need for local housing in the borough with many Bexley residents and their families struggling to find good quality, affordable accommodation, which is why the council is committed to providing more affordable homes, and has approved the 518 homes on the former Civic Offices site in Bexleyheath town centre.